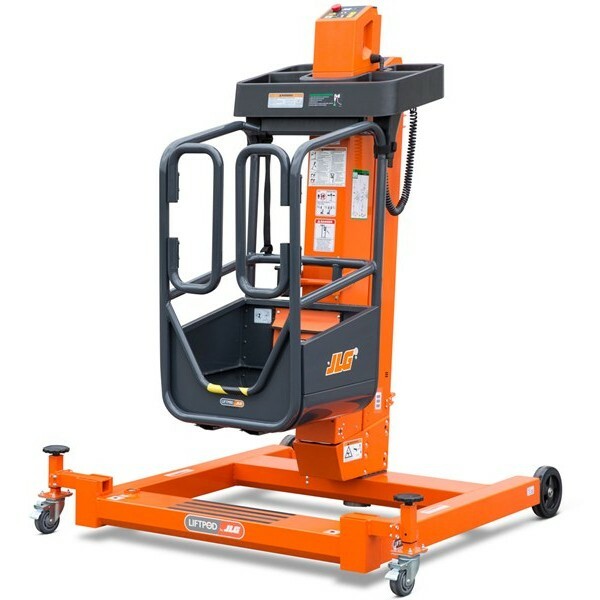 JLG® LiftPod® personal portable lifts offer facility maintenance workers a secure platform and the ability to work 360 degrees with both hands. 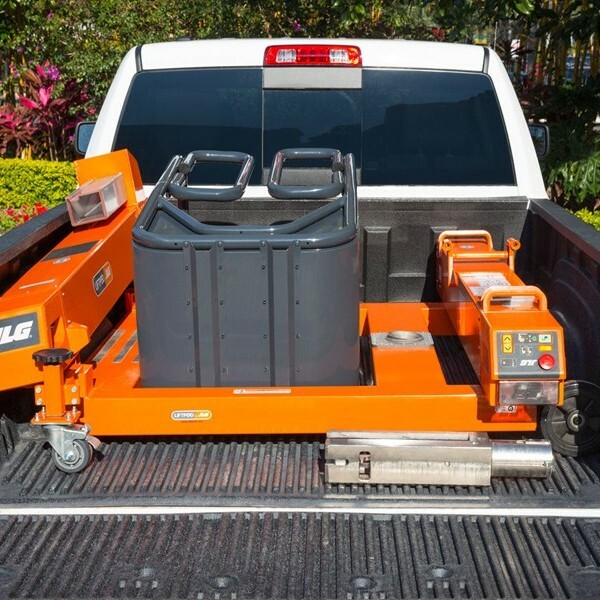 LiftPod personal portable lifts can be assembled in just minutes, are extremely portable and feature a convenient tool tray. 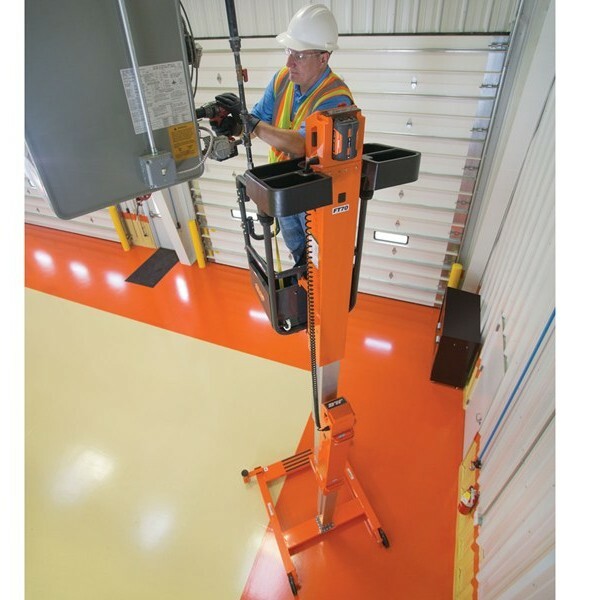 It’s a safer choice for plant and facility maintenance projects.